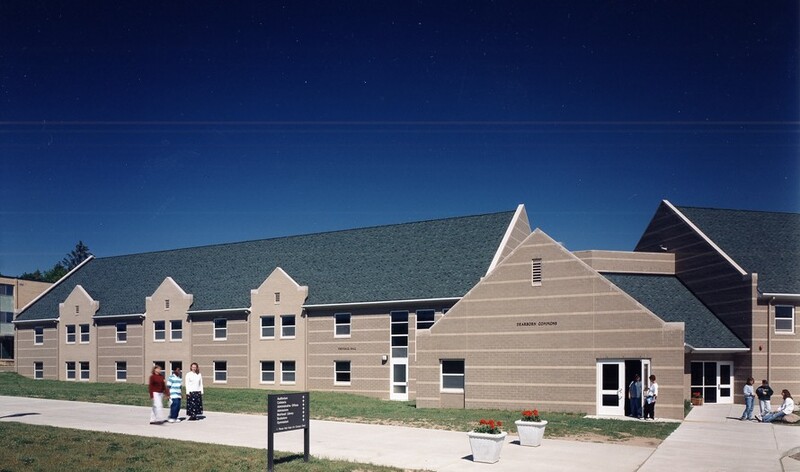 Rochester College, located on 85 acres in Rochester Hills, Michigan, is a liberal arts college with increasing enrollment and program offerings. TMP completed a campus master plan to accommodate anticipated growth in all areas including dormitories, student activity amenities and a library. The master plan also involved a review of facilities for compliance with the Americans with Disabilities Act. 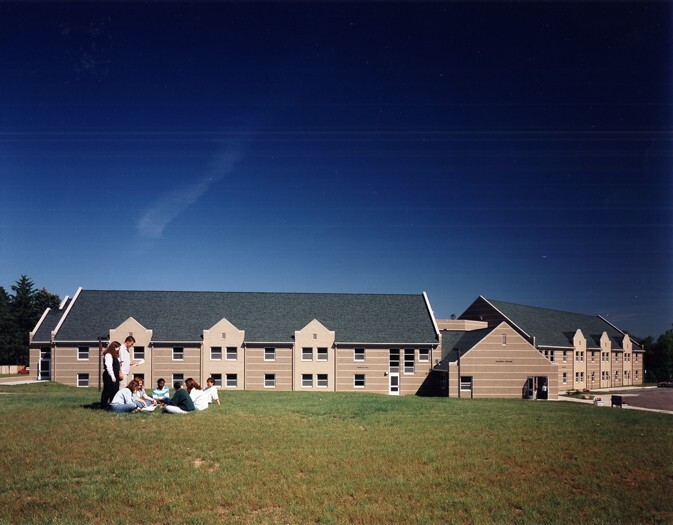 The first project to be implemented as part of this plan was a new residence hall. 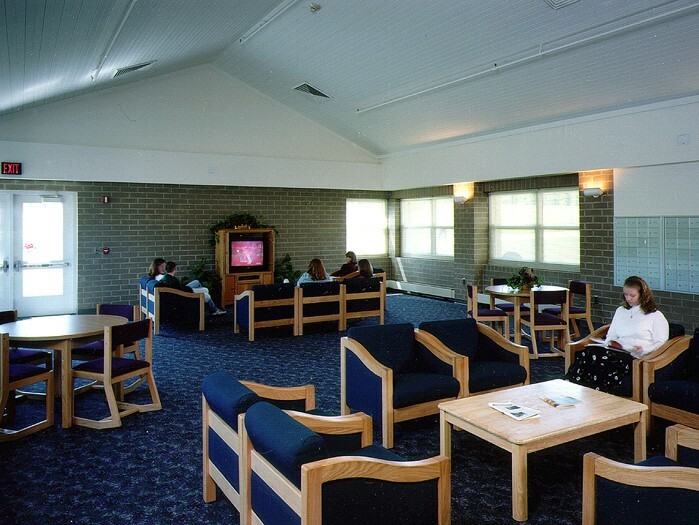 The facility features two new 30,000 SF residence halls that are connected by a commons area and laundromat. A new campus entrance was also constructed, including necessary changes in roadways and parking areas. This student housing complex was completed as part of the campus master plan.